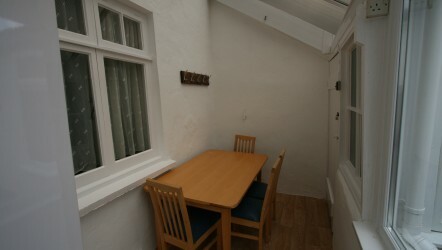 We have a selection of rooms to rent in Truro, within walking distance to Truro College and The Royal Cornwall Hospital at Treliske. 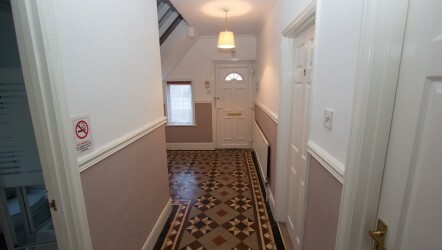 Our rooms are perfect as student accommodation and also for professionals who need to live within walking distance to Truro. 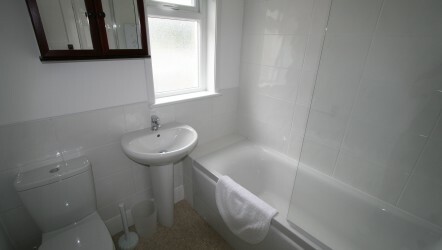 Furnished double room to let in a shared house in Truro. 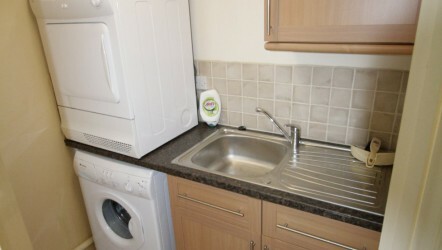 Close to Truro College, Treliske Royal Cornwall Hospital and Truro City Centre. 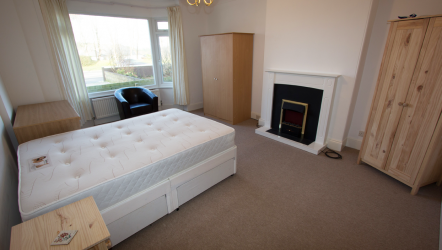 Furnishings include a double bed, bedside table, chair, wardrobe and chest of drawers. 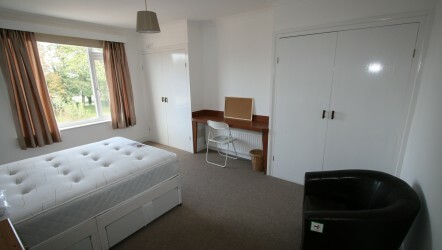 Furnished double room to let in a shared house. 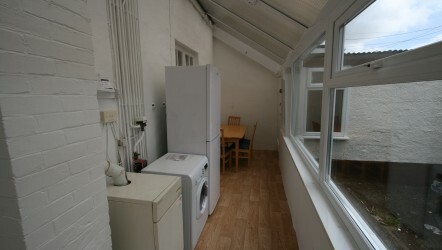 Gas central heating, double glazing, shared Kitchen. En-suit bathroom. 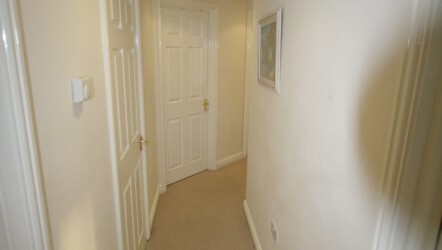 Walking distance to Treliske Royal Cornwall Hospital, Truro college and city centre. 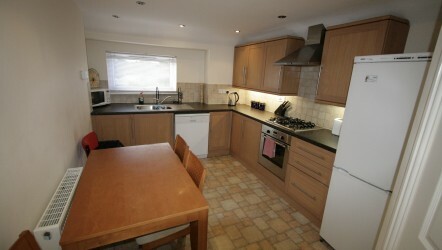 A large five bedroom house within walking distance to Truro College, Treliske Hospital & Truro City Centre. 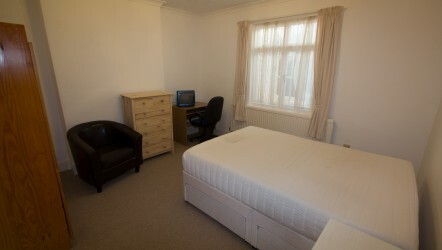 All rooms are fully furnished and have the use of the kitchen & conservatory. 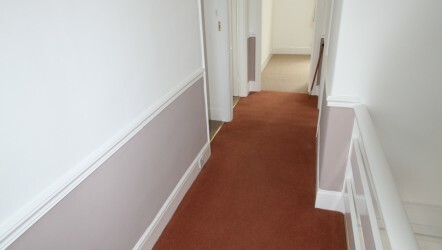 Hi-speed fibre optic broadband is included in the price. 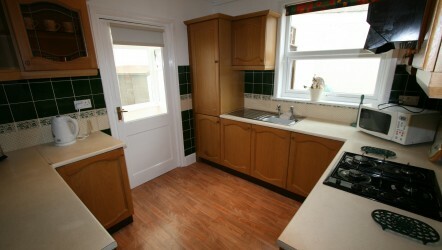 Gas central heating, double glazing, shared kitchen. 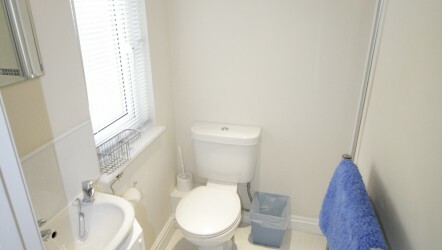 Shared bathroom and separate shower/toilet room.